Dieser Beitrag wurde veröffentlicht am 18/10/2018 von lilly. It‘s #throwbackthursday and I revel in memories of my spontaneous trip to Capri last month. 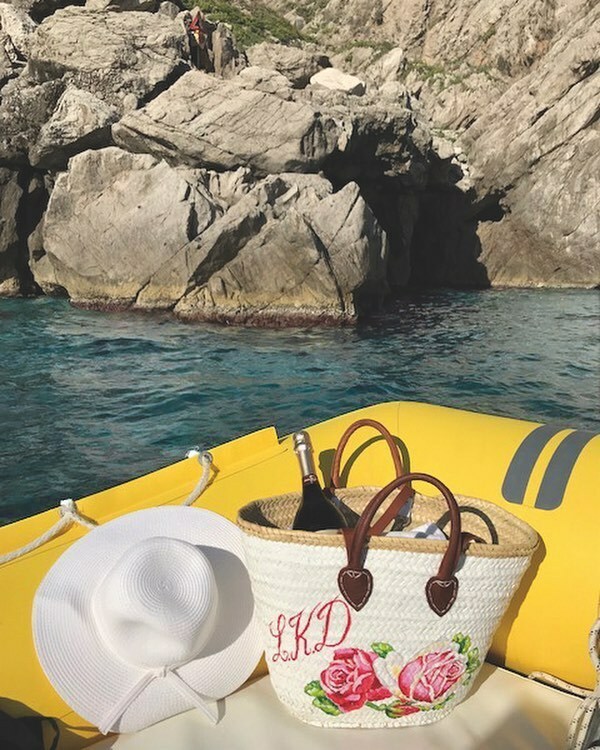 I had a short stay in Naples, grabbed my basket and just took the ferry to the island from where we went for a speed boat ride around the island and to the famous Blue Grotto. A heavenly place on earth and a must-see when visiting the Naples area.